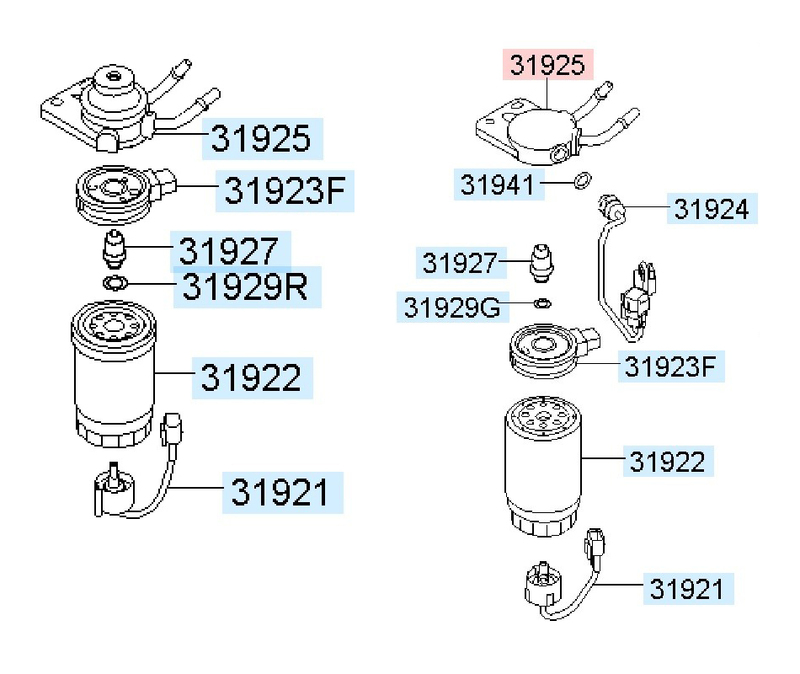 Since 1998, SUH HUNG ELECTRONICS CO., LTD has produced fuel filters. We have developed and supplied CRDI core parts such as temperature sensor, heater and water sensor to global company. Copyrigth ⓒ 2017 SUHHUNG ELECTRONIC CO., LTD All right reserved.